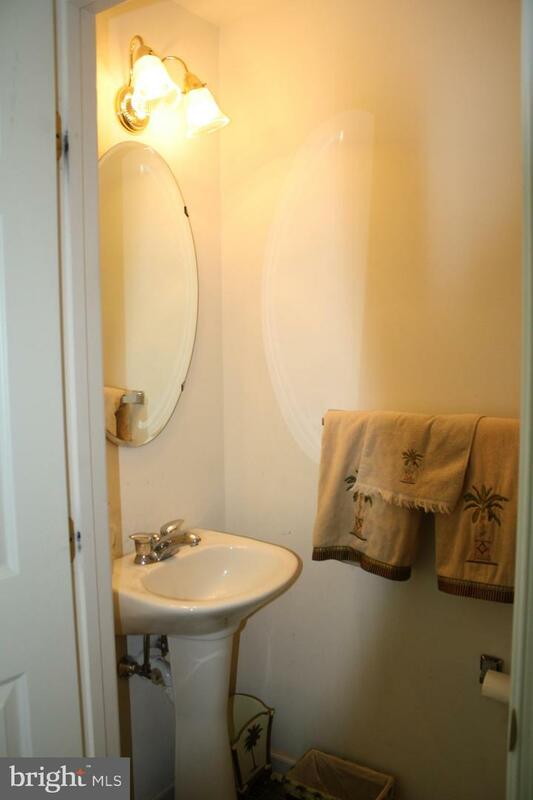 Don~t miss this great value in popular Sadsbury Village. 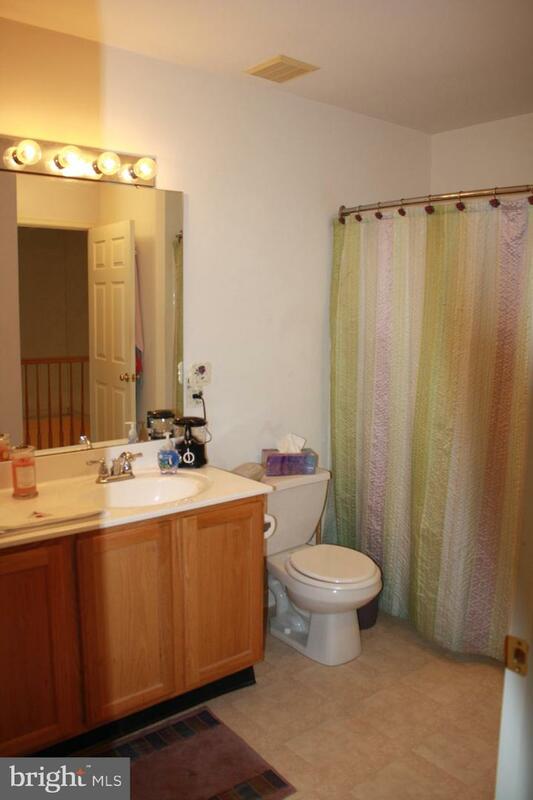 The home boasts a finished first level that opens to the backyard with powder room, laundry, and attached garage. 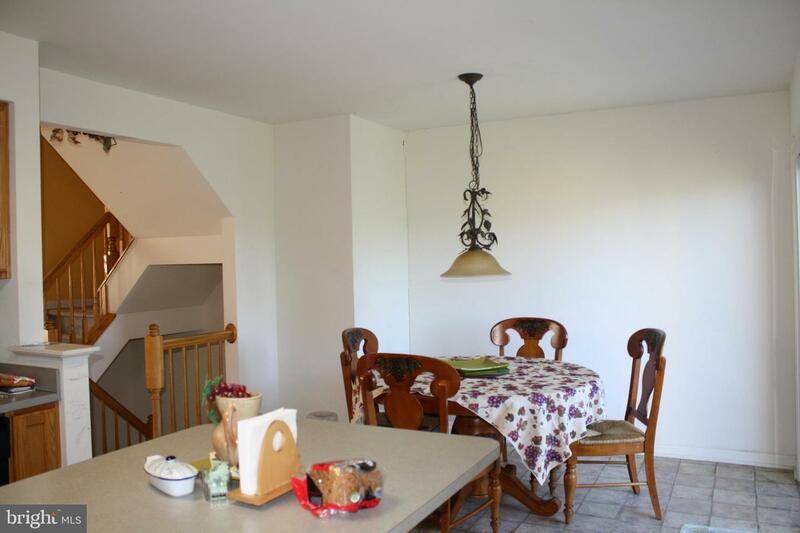 The main level consists of a large oak kitchen with center island and a dining area with access to the second level deck. 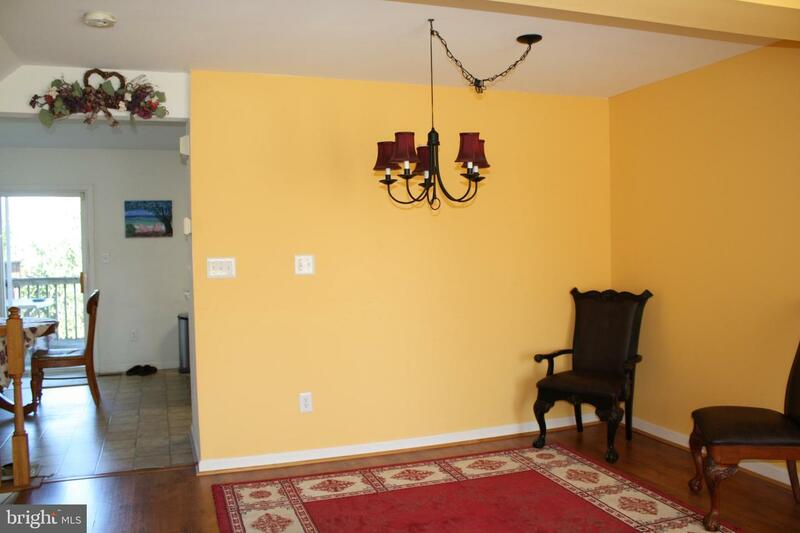 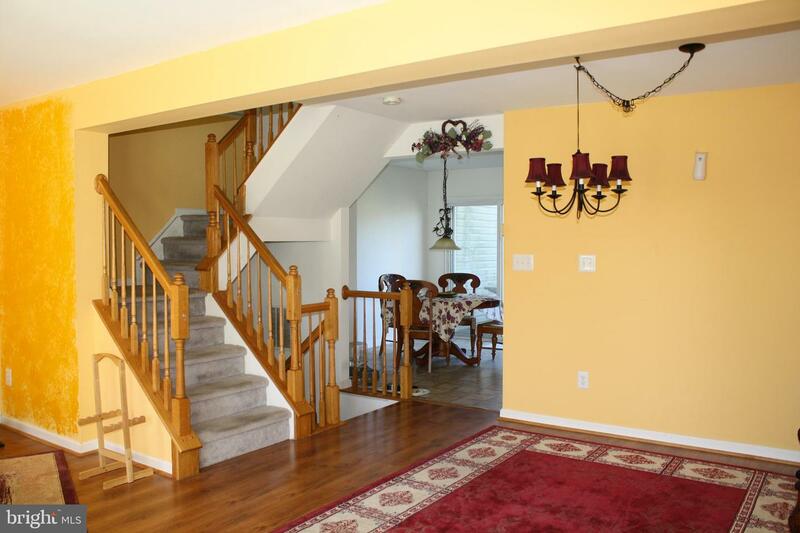 A large family room has space for a formal dining room and has a lot of natural light. 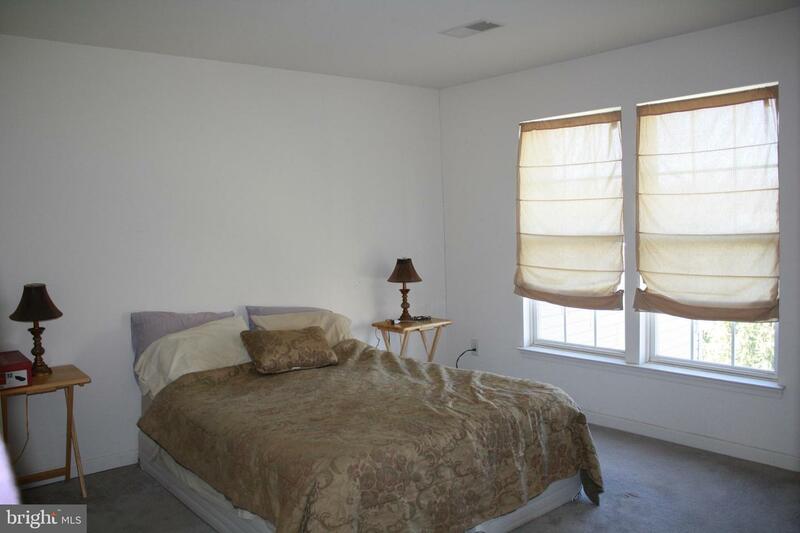 The upper level features master suite with walk-in closet. 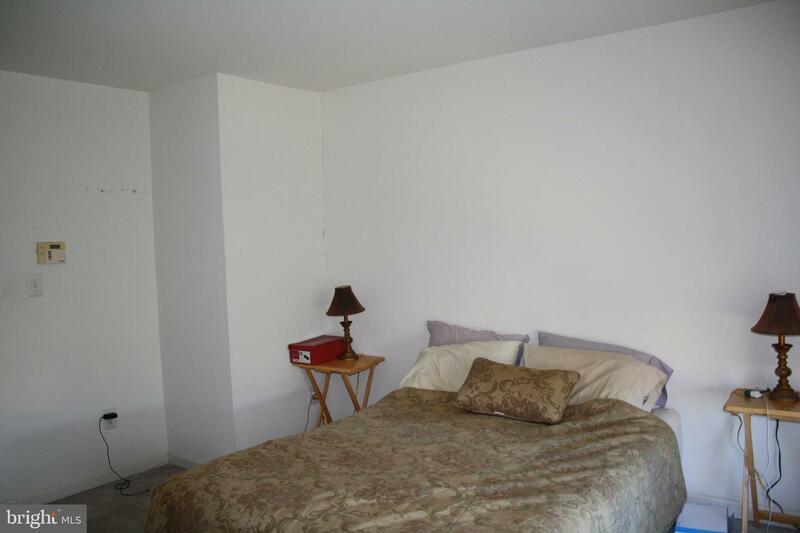 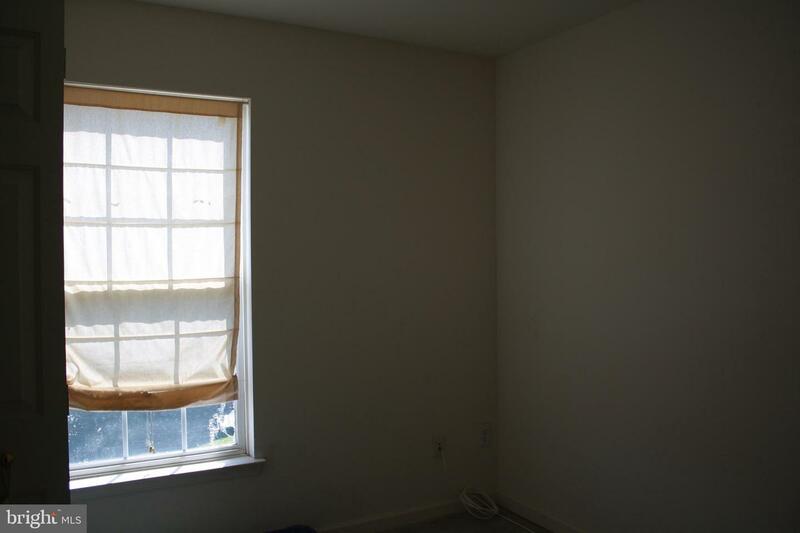 Additional bedrooms and full bath complete this level. 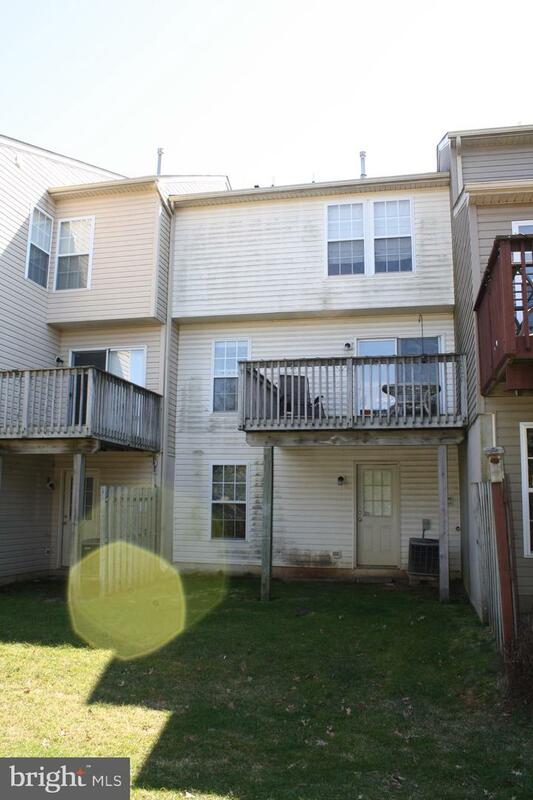 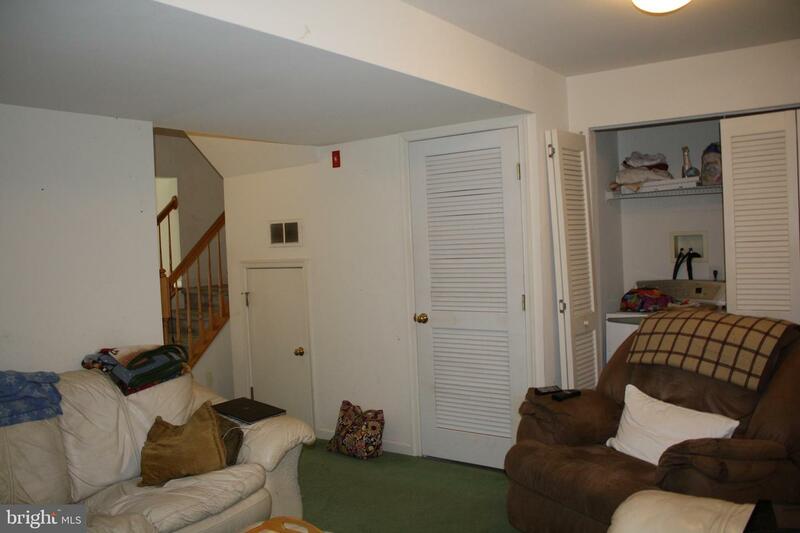 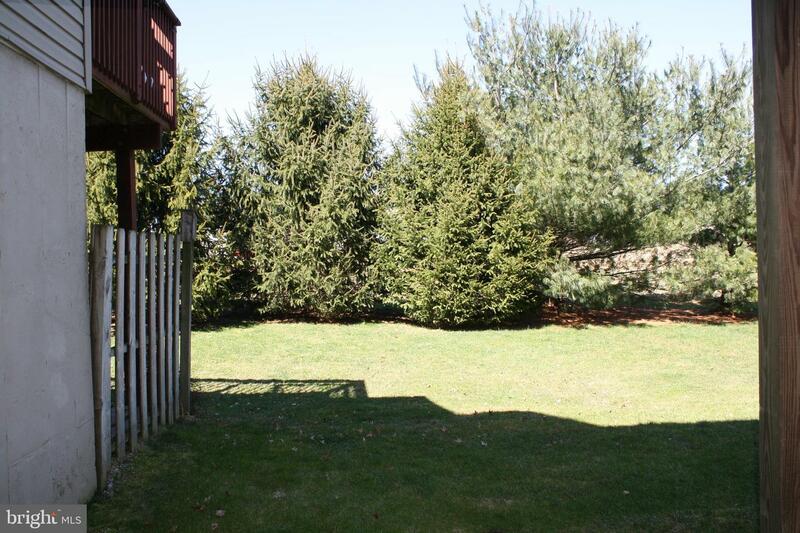 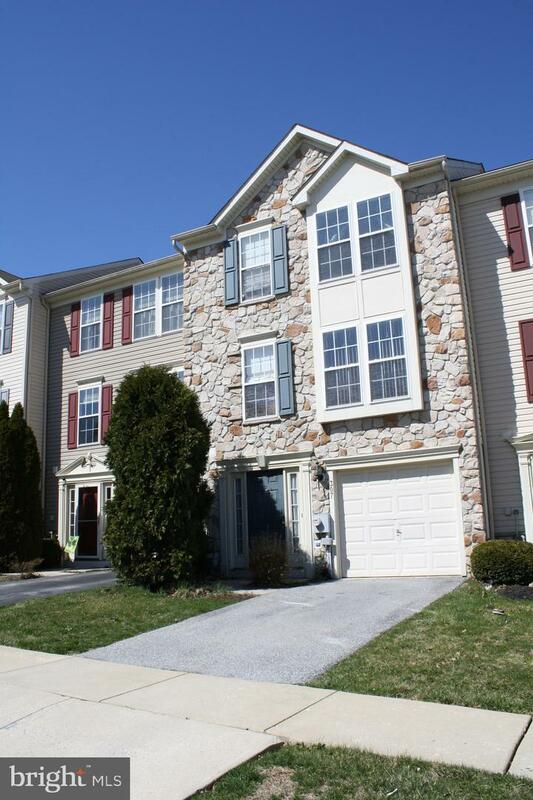 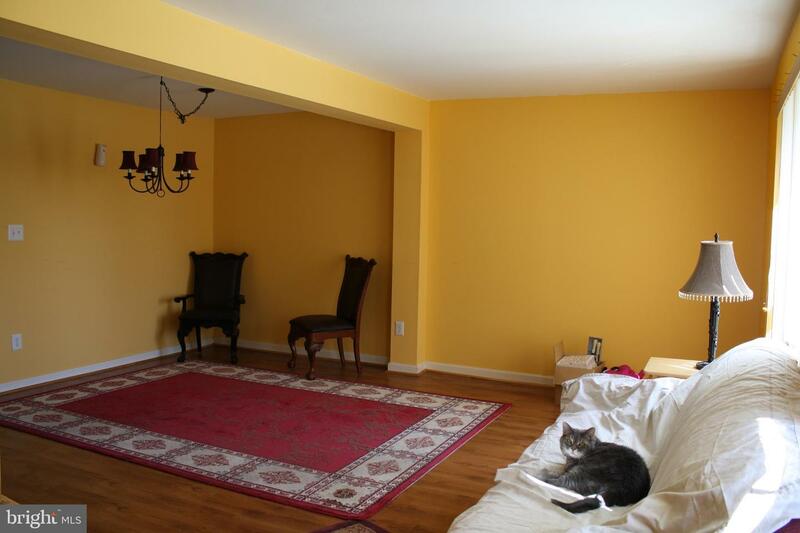 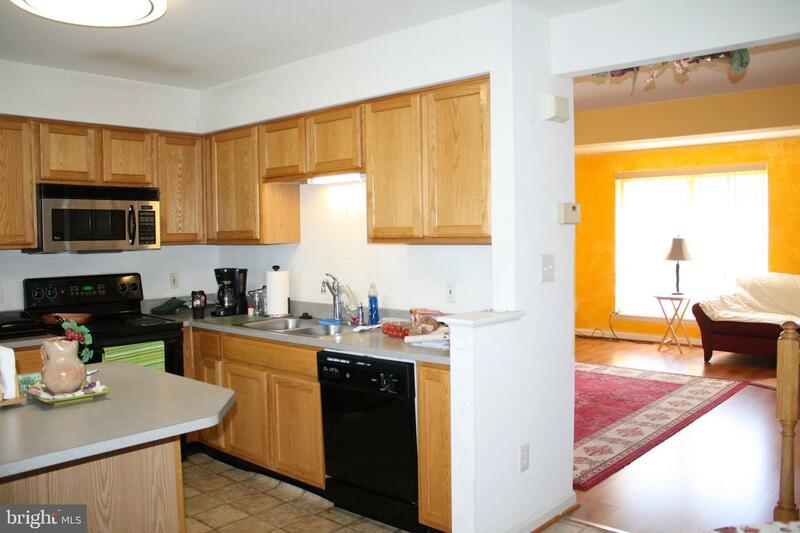 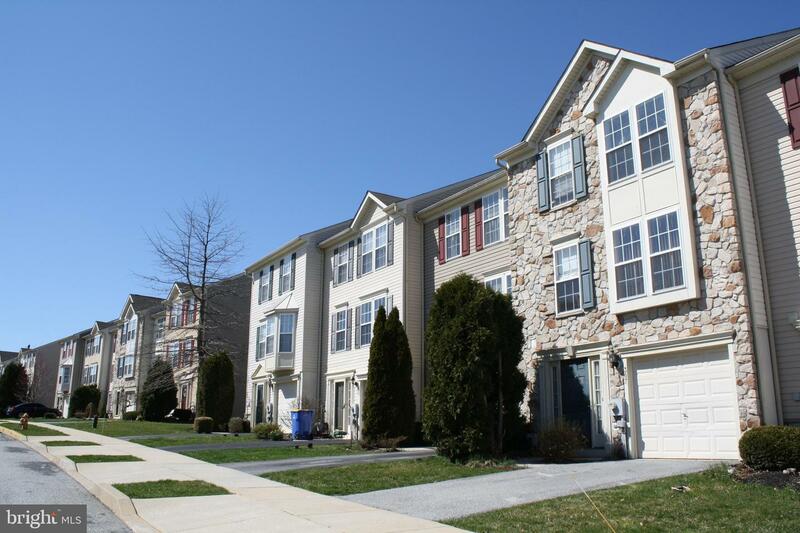 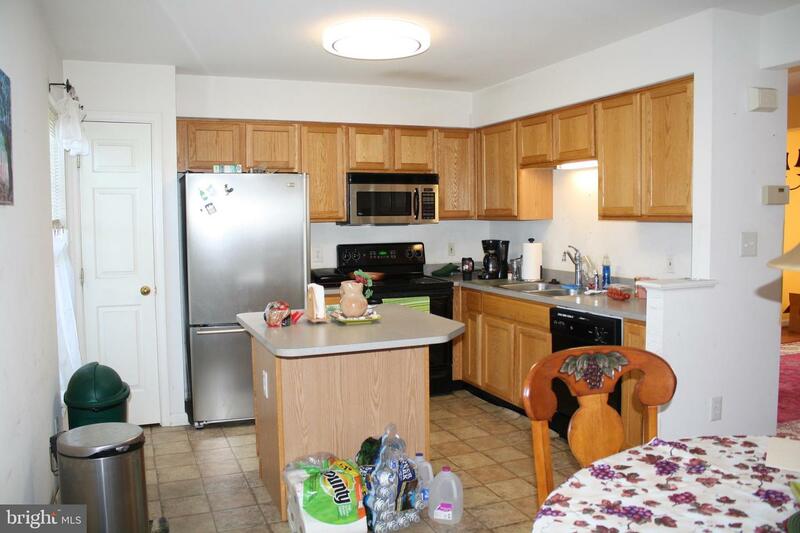 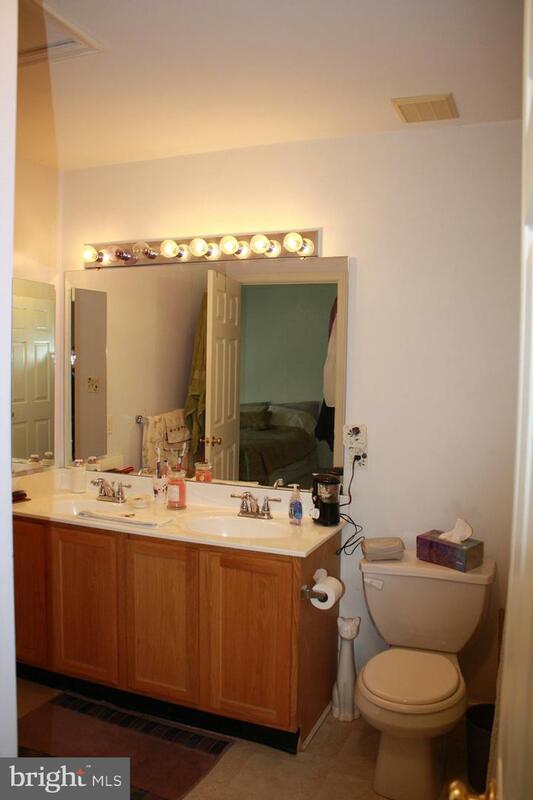 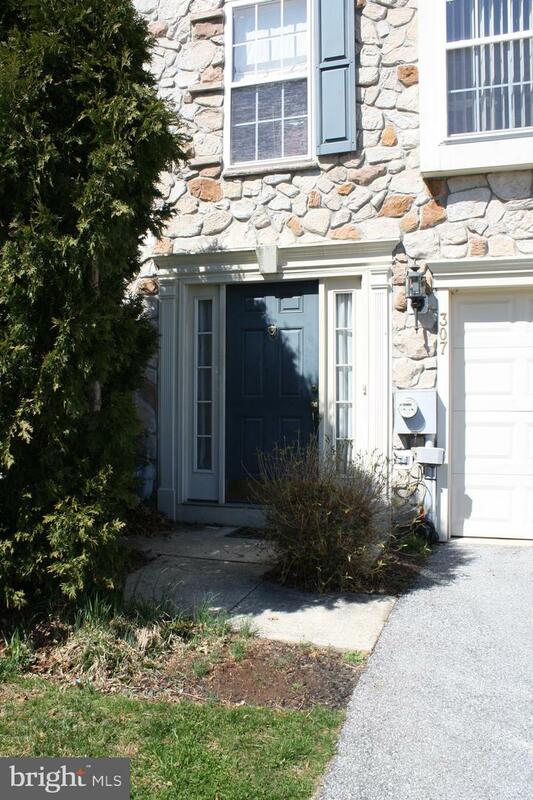 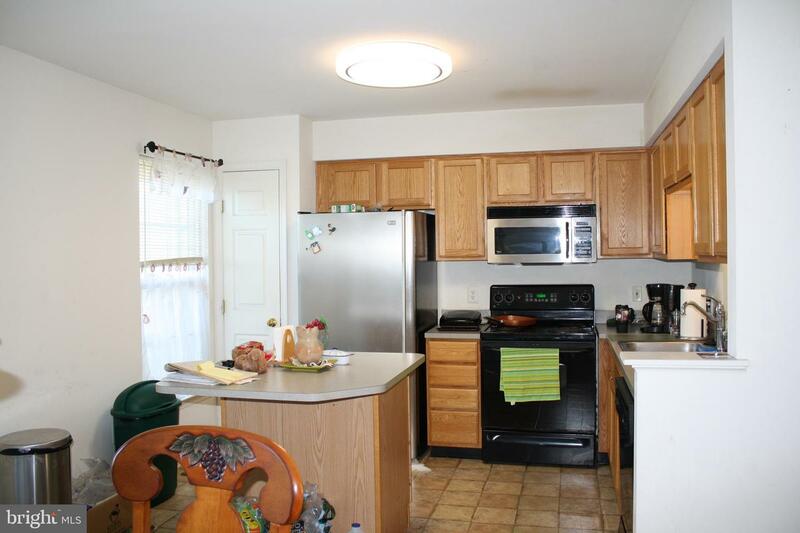 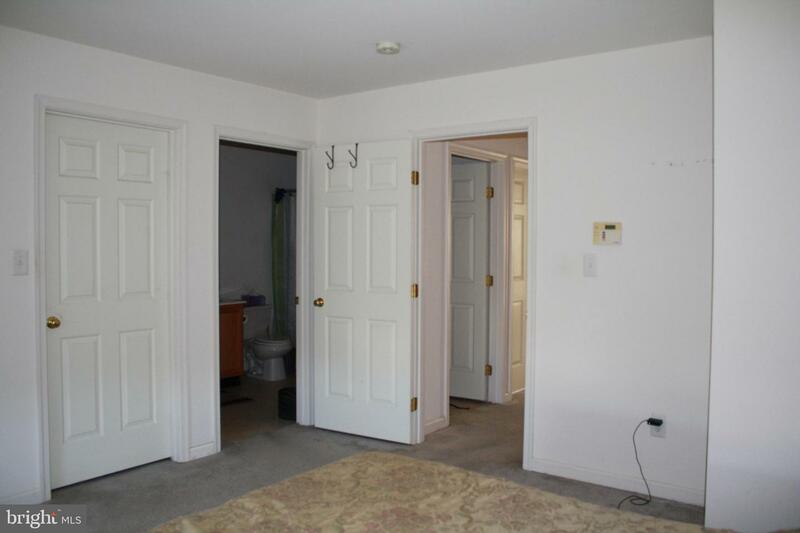 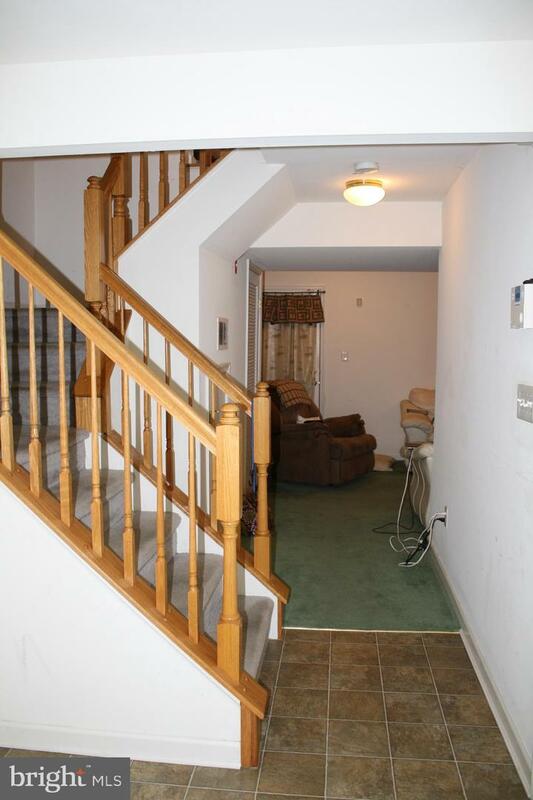 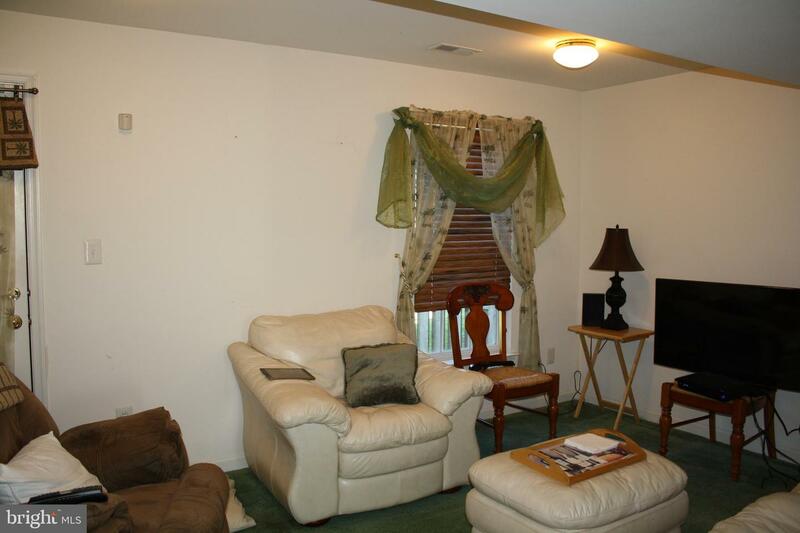 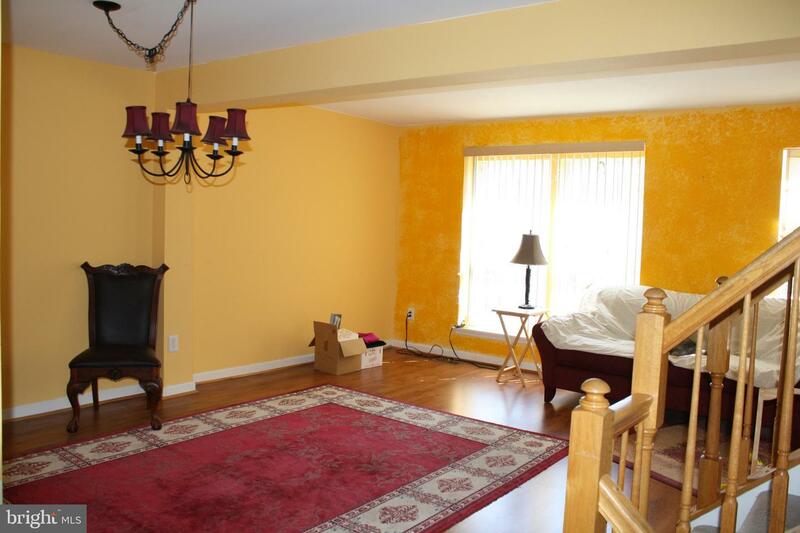 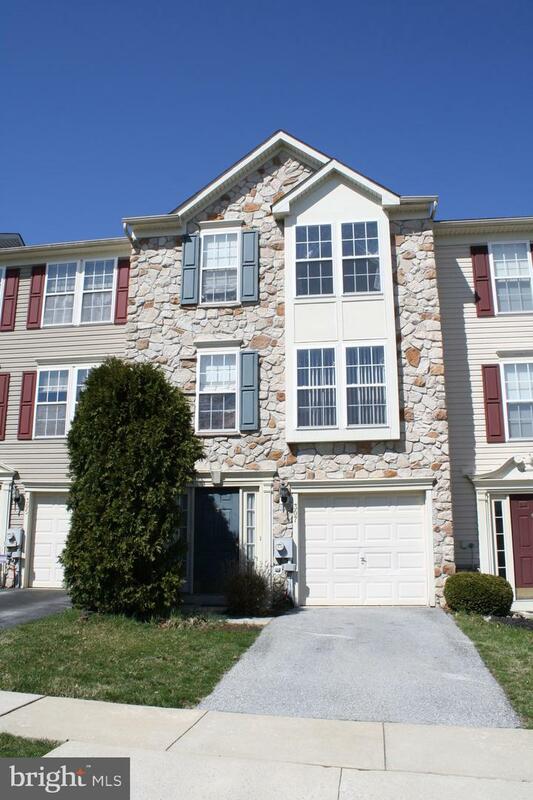 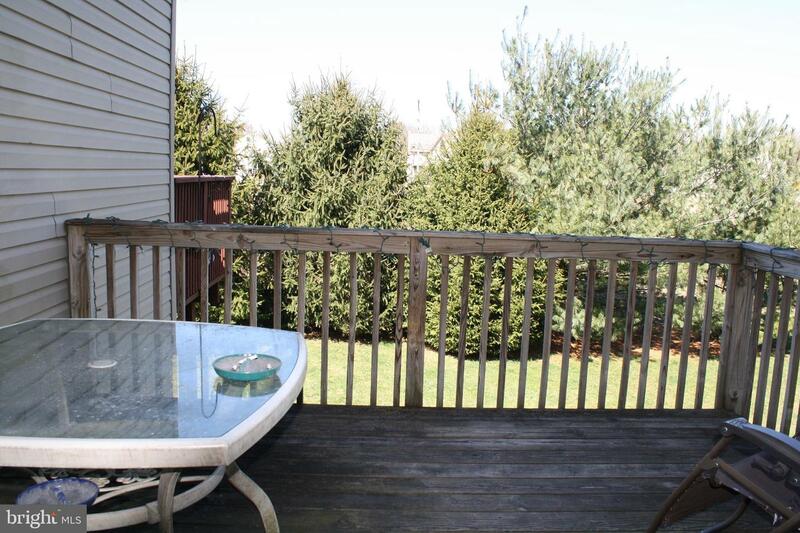 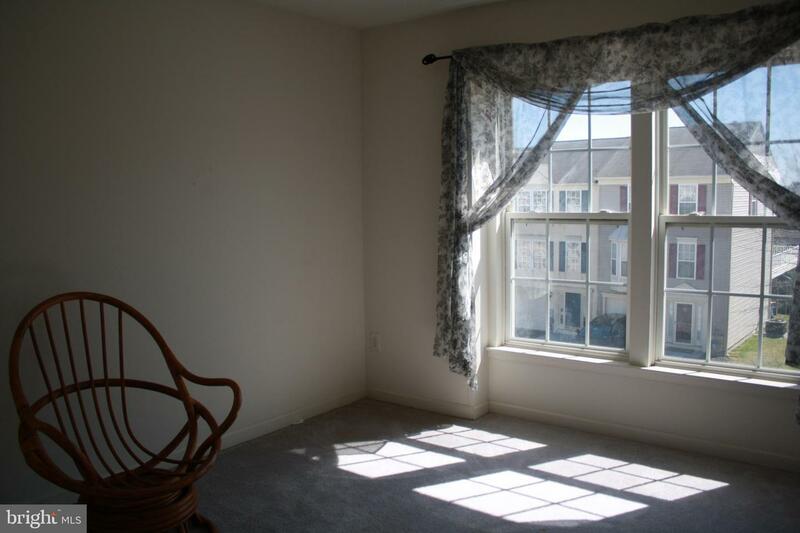 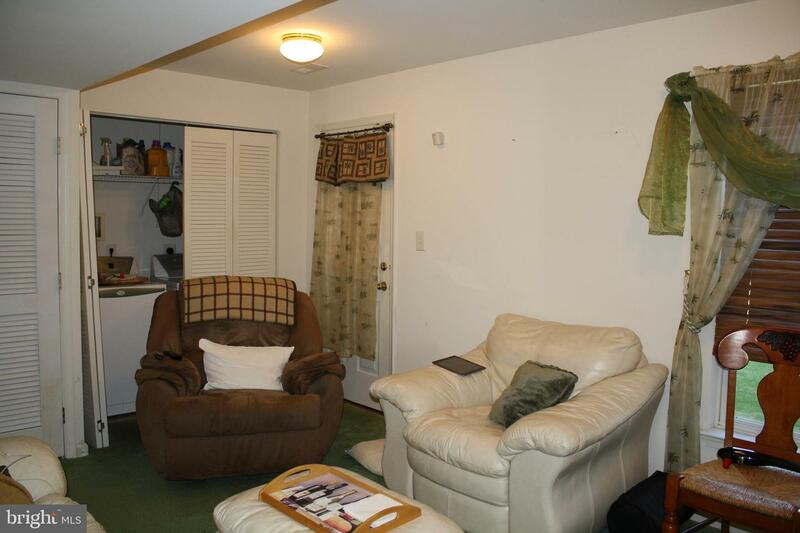 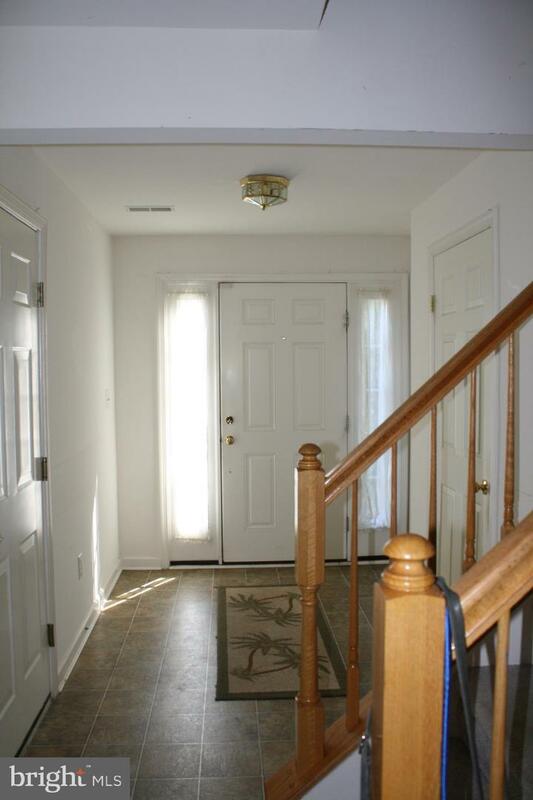 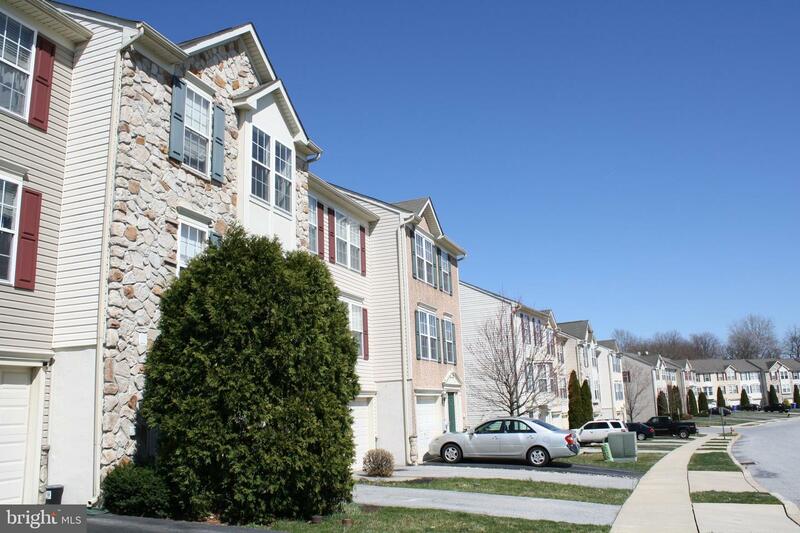 This home is convenient to RT 30 & RT10, close to shopping and is centrally located to Lancaster, Exton and Delaware.